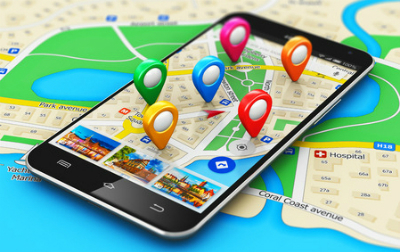 Welcome to On The Scene GPS-SEARCHABLE Online Travel and Tour Directory. The directory is designed to connect the English-speaking community with Cabarete. 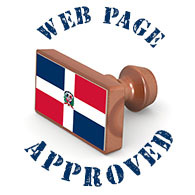 Travel, work, and live smart in Cabarete with OTS Classified Ads, Events, and Business Directory! 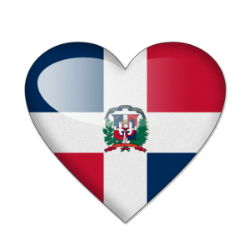 Use this site on your smartphone or iPad to help you GPS locations in the Dominican Republic. 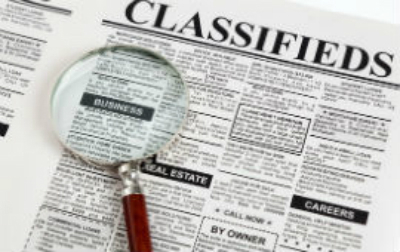 If you are part of the international community and visiting or retiring, the BUSINESS DIRECTORY and CLASSIFIED ADS are invaluable. 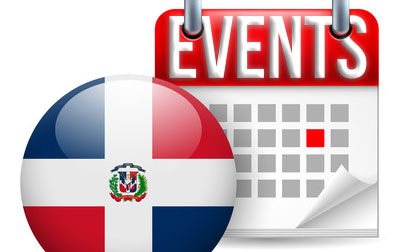 And don’t forget EVENTS—the Most Complete Events Calendar in the Dominican Republic. Search by city from Cabarete, La Romana, Las Terranas, Puerto Plata, Punta Cana, Samana, Santiago, Santo Domingo to Sosua—and access detailed information of exciting events in your area. 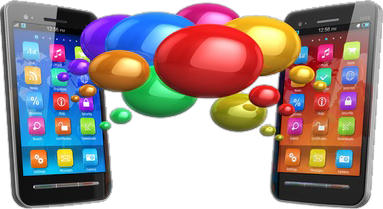 Everybody’s Talking…Is it Really Free? 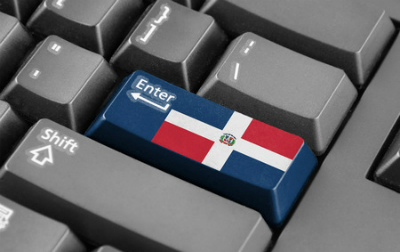 A Classified & Business Online Marketplace, On the Scene DR is an English-speaking free community service to bring The Dominican Republic onto the global stage of the World Wide Web. It is free to add your webpage listing–so get started by joining our community and register for a membership right away! 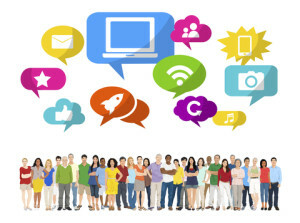 Use social media and event listings to make your webpage presence count! Join this marketplace to tap into English Speaking & International dollars. What are you waiting for? GO AHEAD: Select your listing package now! What’s Really Happening in Cabarete!